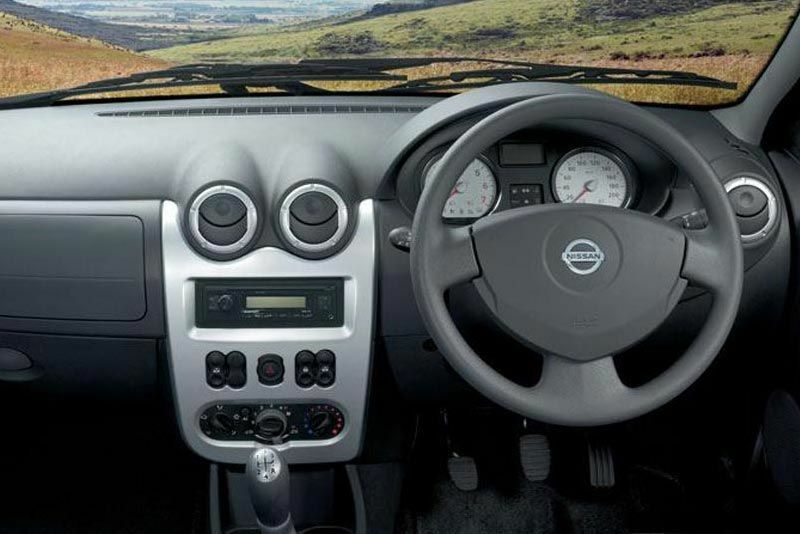 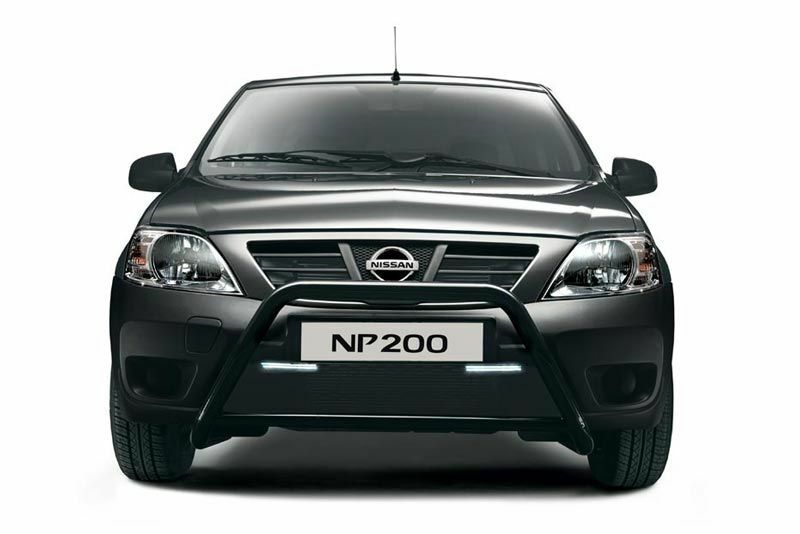 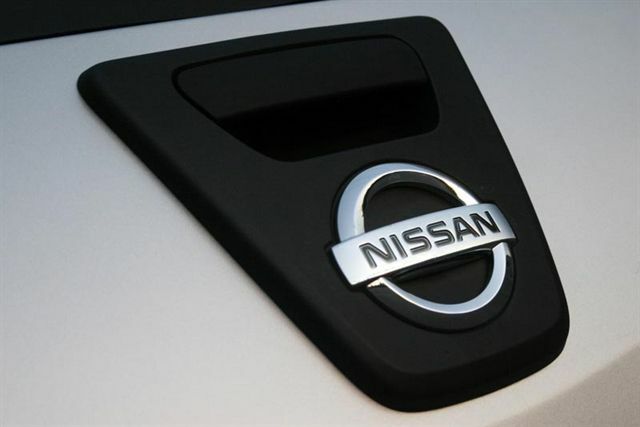 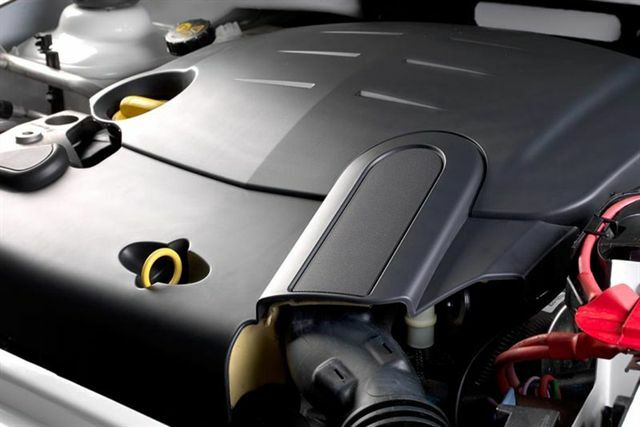 The Nissan NP200 is a Nissan engineered product, designed to suit the rigorous demands of the South African market. 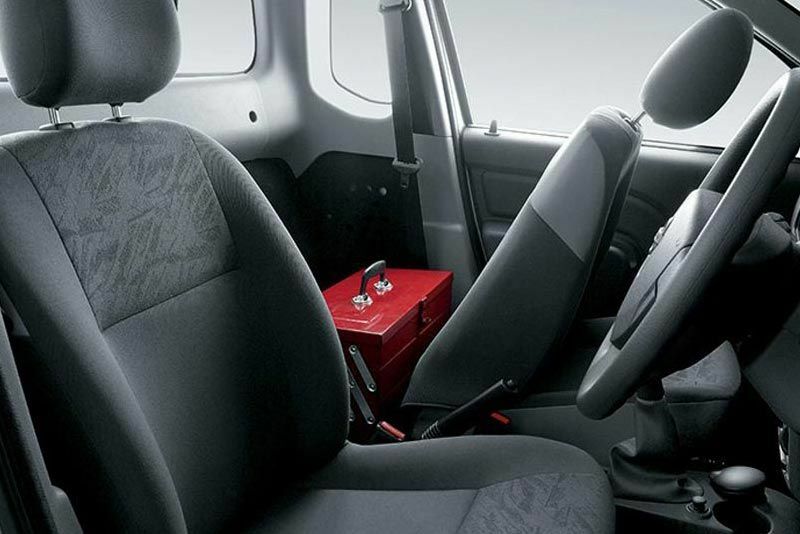 As with the rest of the commercial vehicle range, the NP200 offers the highest levels of reliability and durability, in conjunction with the lowest possible levels of overall running and maintenance costs. 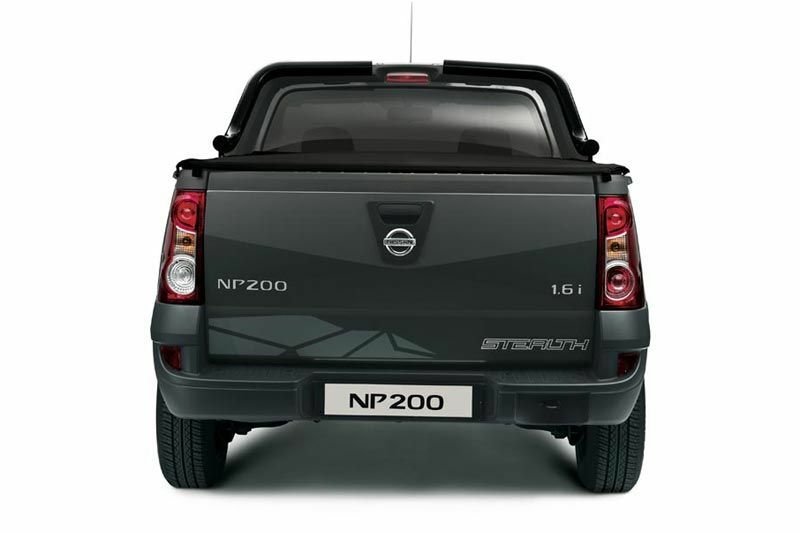 Although the NP200 is classified as a half-tonner it is, in fact, closer to a one-tonner with an 800kg payload capacity. 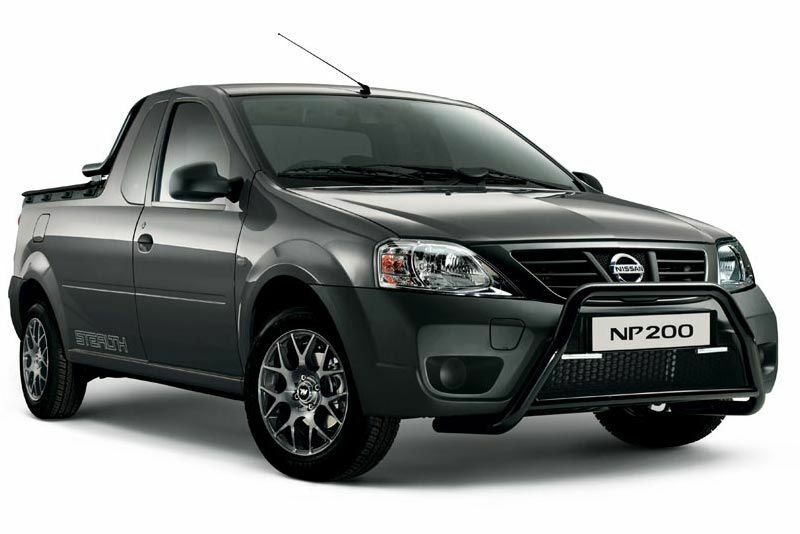 With the largest payload in its class, the NP200 stands out as the sensible choice among its competitors. 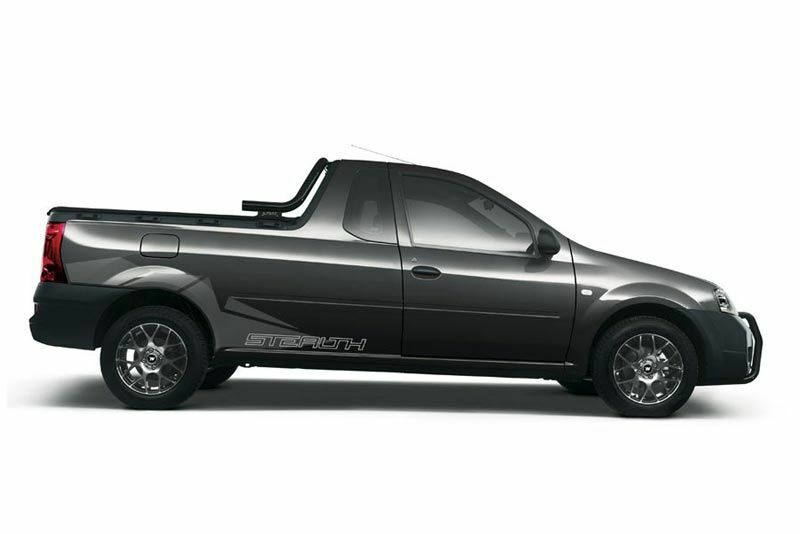 The Nissan NP200 is not without innovation. 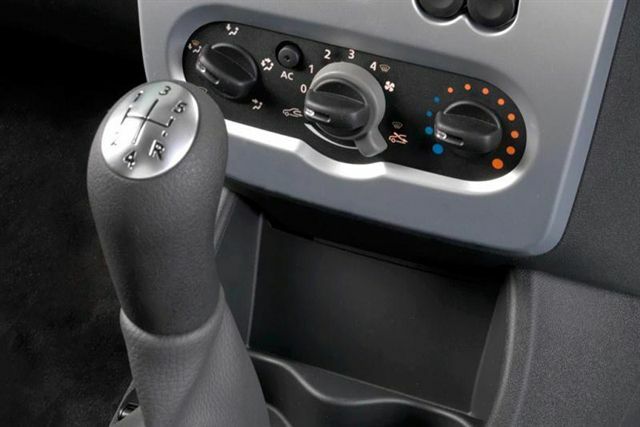 The high-quality appeal offers the luxury and the aesthetic styling normally found in passenger vehicles whilst ensuring that the practicality and versatility that is consistent with a bakkie is not compromised.